Angular Merkel, whom I suspect is still pissed off about her phone being tapped, hosted a beer and wurst breakfast for me this morning. Deshpite what some are shaying, I was perrfec...perfec..perfectly shober as I was driven away. 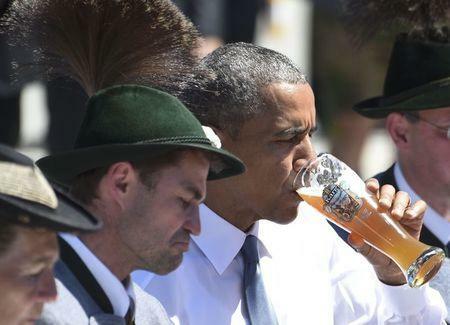 Man, that German ale packs a punch.